Please Allow A Moment For The Program To Load. This Is A Trial Version Only. Click Here To Purchase The Full Version! 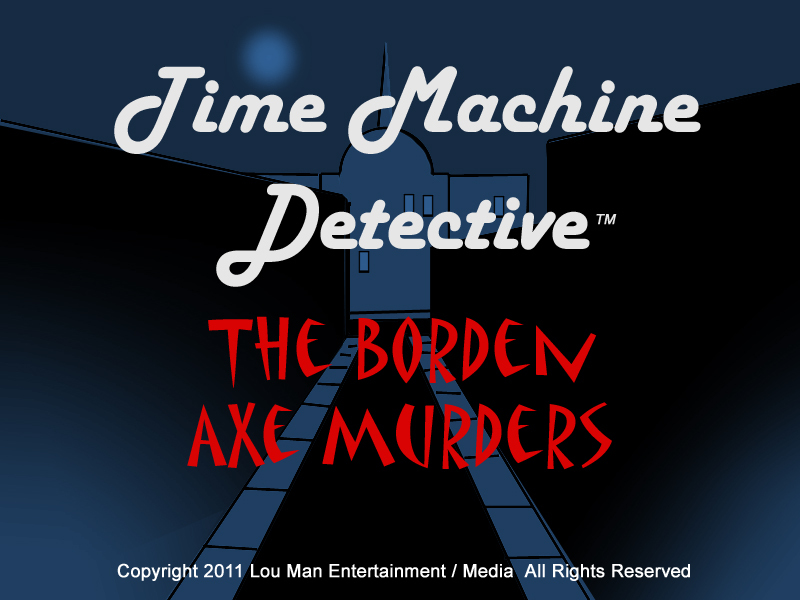 The Borden Axe Murders is a true crime mystery that has baffled law enforcement and armchair detectives for over 120 years. Until Now! Extensive research was conducted utilizing the original police / witness statements and the existing evidence to formulate this interactive investigation software program where overlooked evidence and new details emerge to show you why this infamous crime remained unsolved for over a century! Additionally, the full version contains a walk through (cheat sheet) to help you find evidence, witnesses and suspects. © Copyright 2017 Lou Man Entertainment / Media. All Rights Reserved.